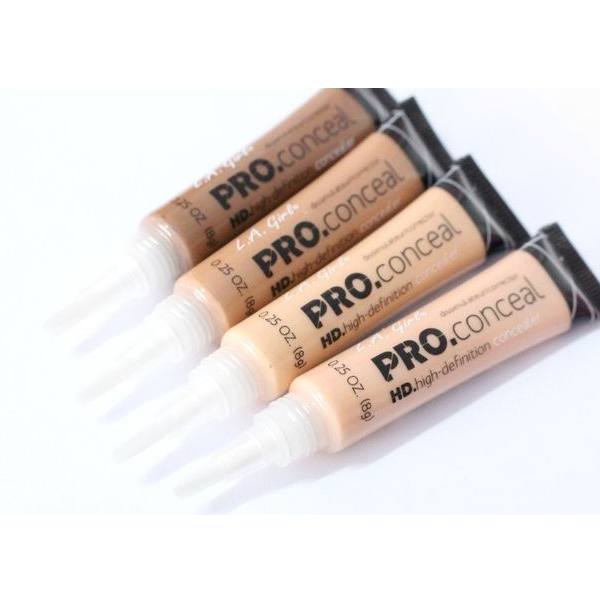 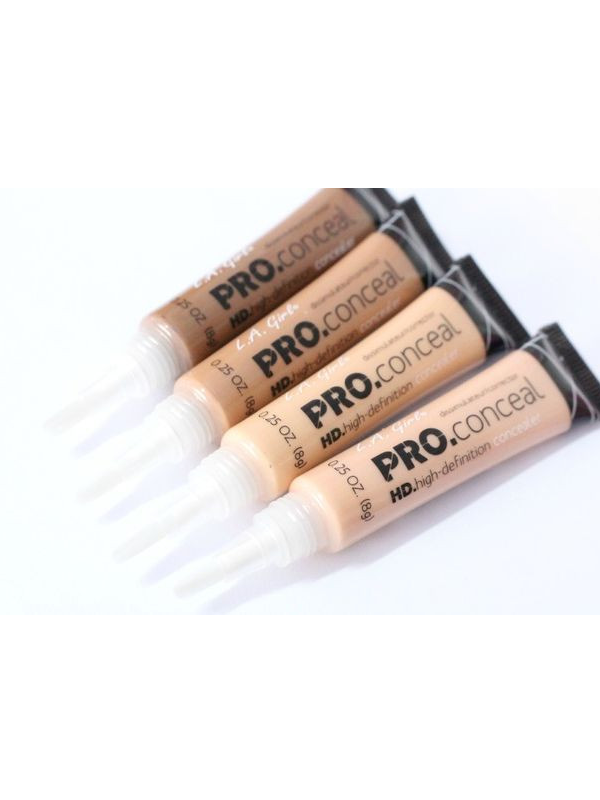 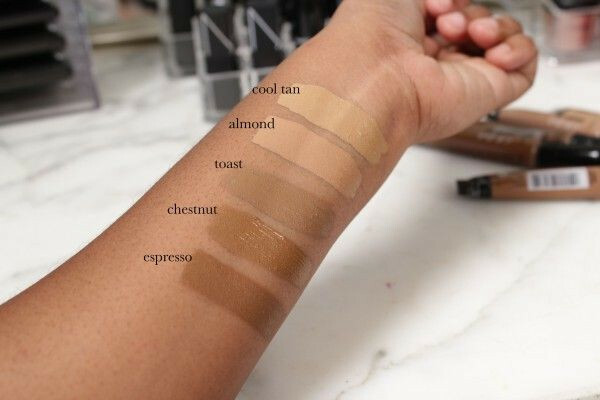 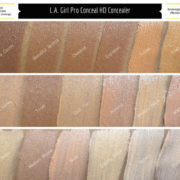 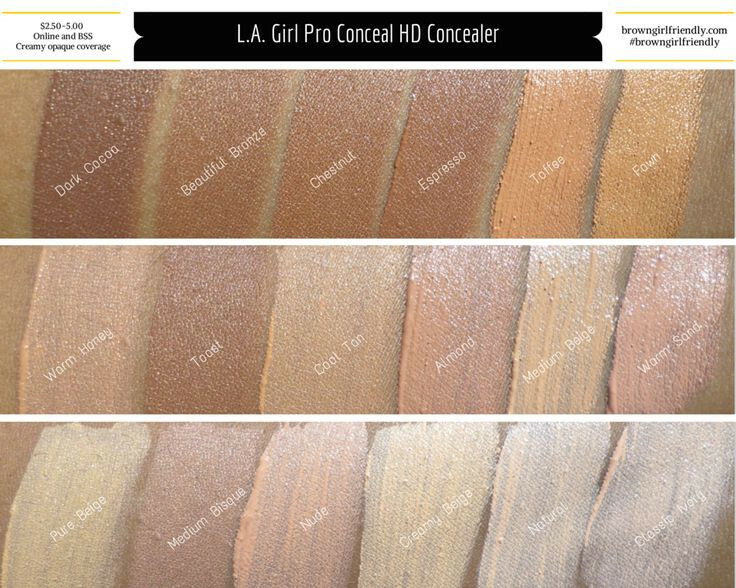 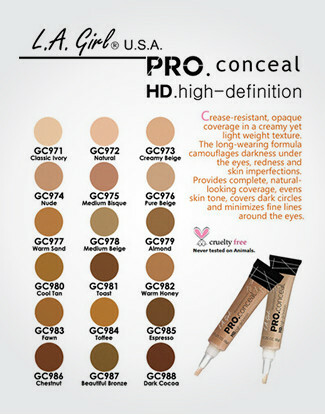 The HD PRO Conceal is a lightweight concealer that provides maximum coverage that will help minimize dark circles, pigmentation, and also helps to minimize fine lines. 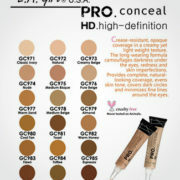 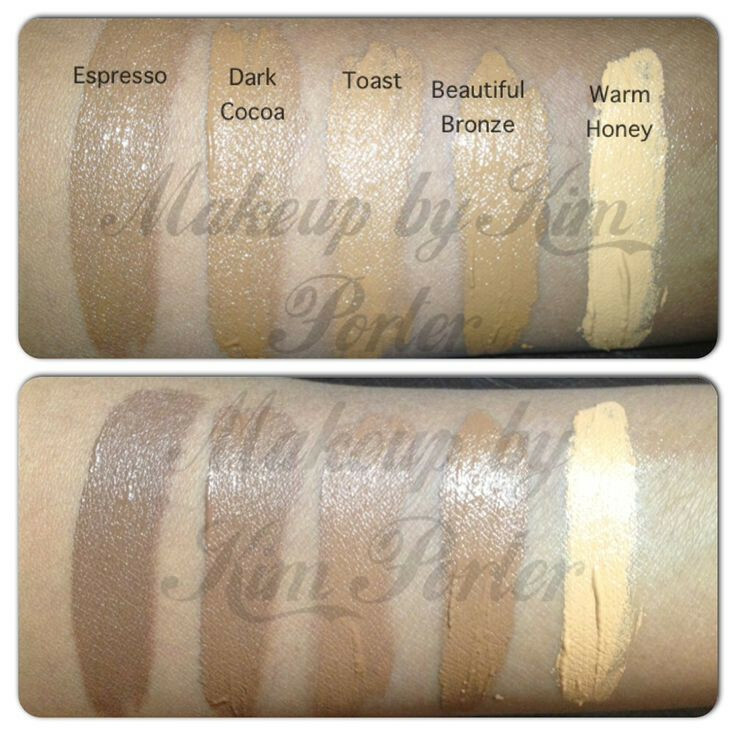 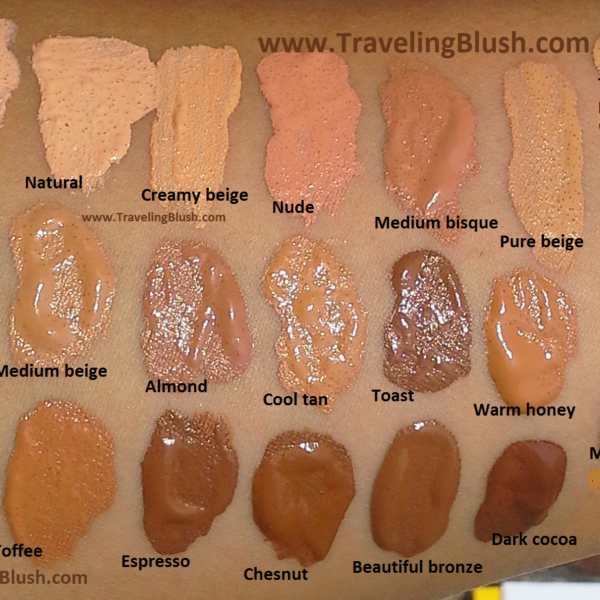 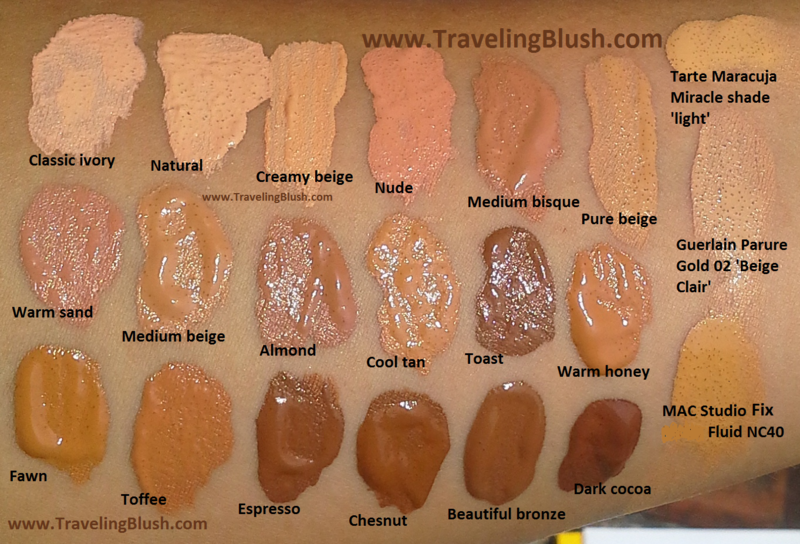 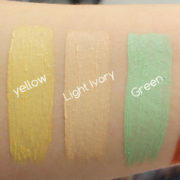 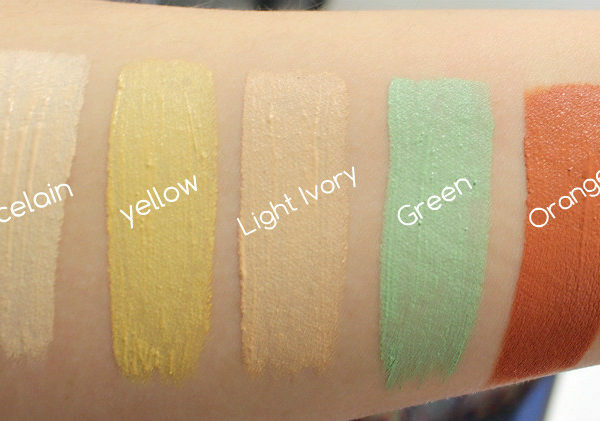 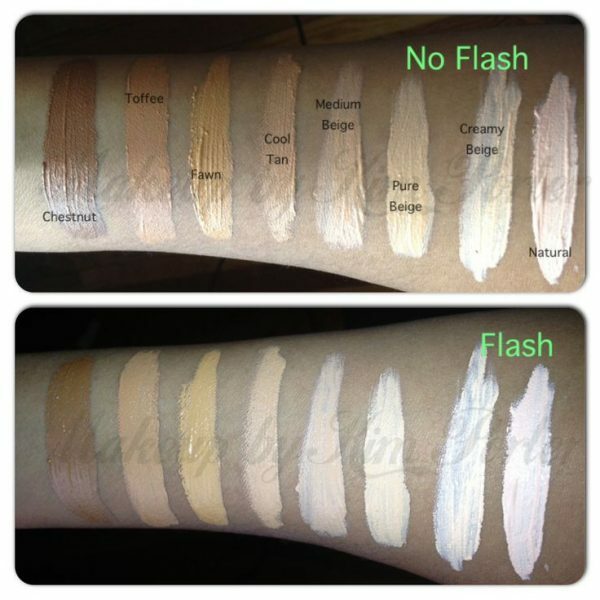 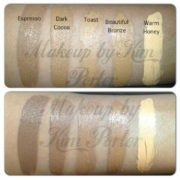 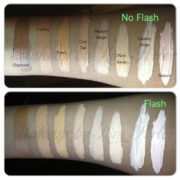 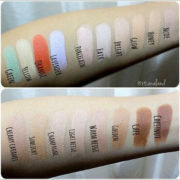 -Choose a color one or two shades lighter than your complexion. 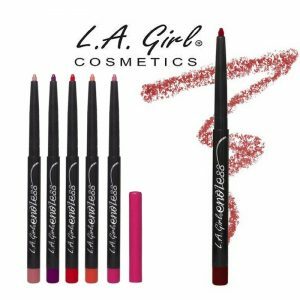 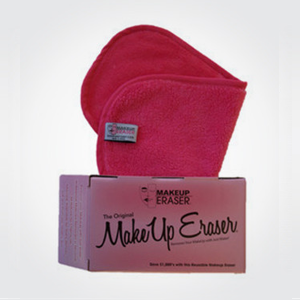 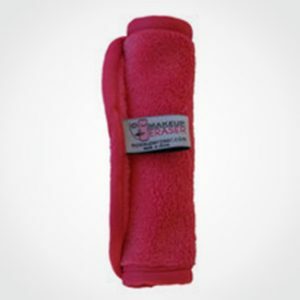 -Apply to clean, makeup-free skin with a brush or fingertip for best results. 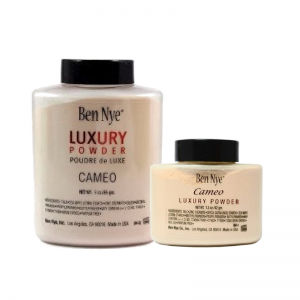 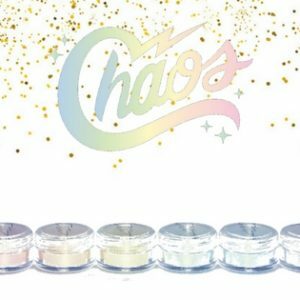 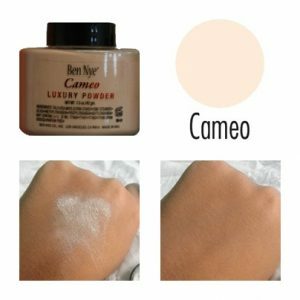 -Top with loose powder to set. 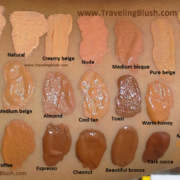 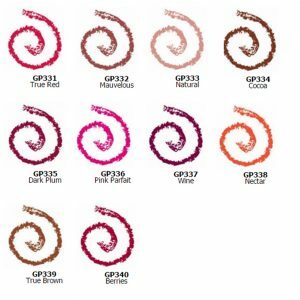 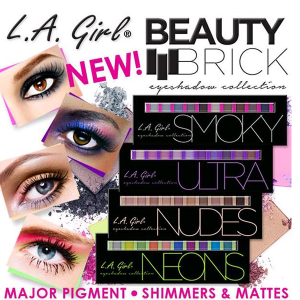 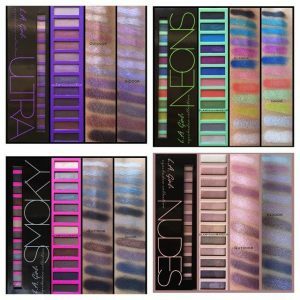 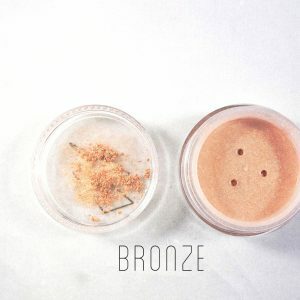 -Try blending a couple of shades together for the perfect match.